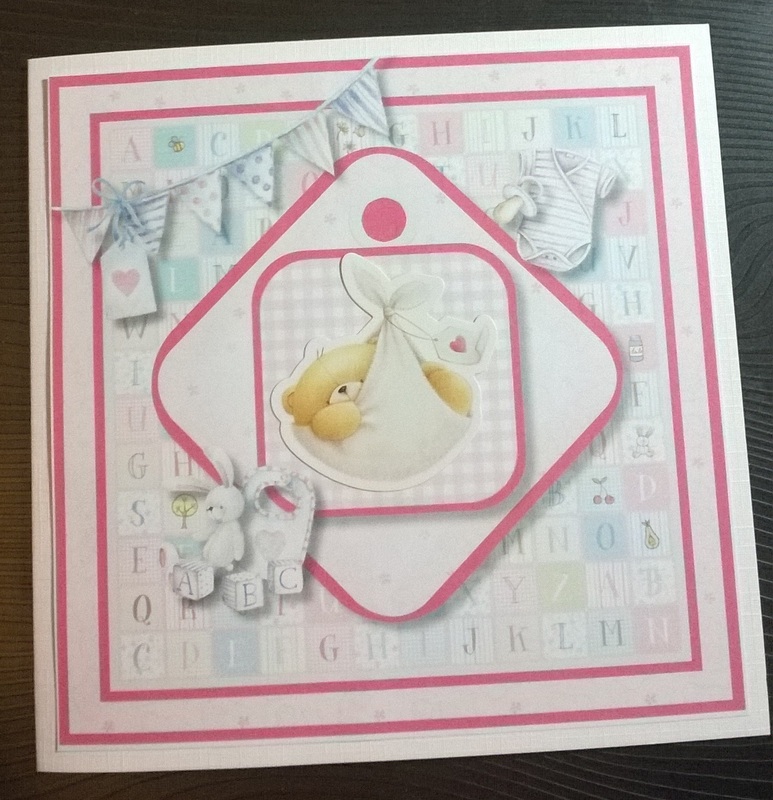 This delightful card for new twins is made with a Forever Friends paperkit from DoCrafts. 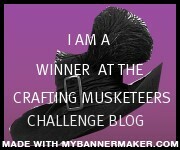 I have added some of my own ribbon and some buttons from my stash. 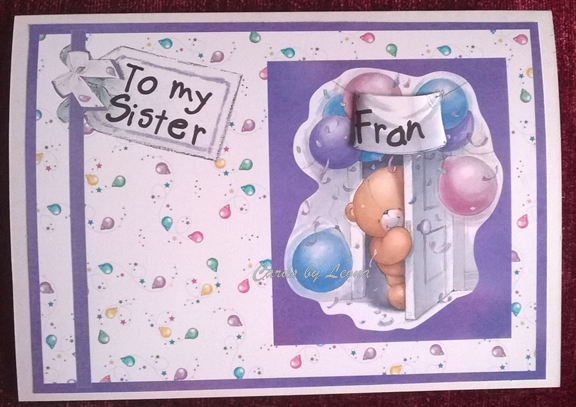 I made this card for my sister using DoCrafts digital designer and a Foreer Friends Digital CD also from DoCrafts. 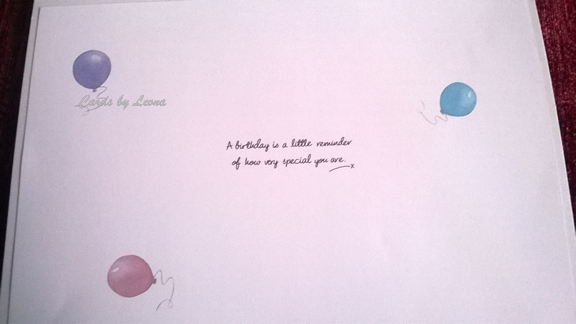 The papers and elements were layered up and the text was added, letter by letter, to personalise it. 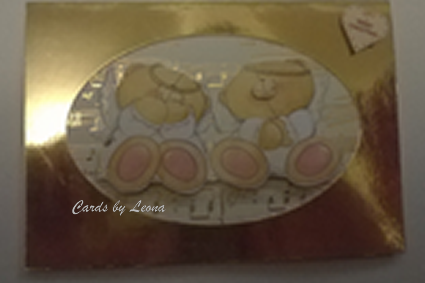 I used a greeting from the CD and som embellishments to make the co-ordinating insert. Today’s card is a decopage card mounted on some musical papers in an aperture card. I have used two delightful Forever Friends angels from DoCRafts. I have made this card specifically for my cousin and his wife whose daughter Ruby Rose arrive this week. I have used a DoCrafts CD in Digital Designer to create the rose-pink themed card and a card sticker to finish off. 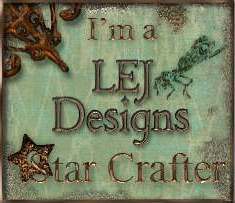 The CD is available for free at the moment with the DoCrafts Creativity Magazine, I bought mine this week at Hobbycraft. I have designed this card based on a sketch. All my love to Ruby Rose and her parents Joanne and Colin. Greetings! 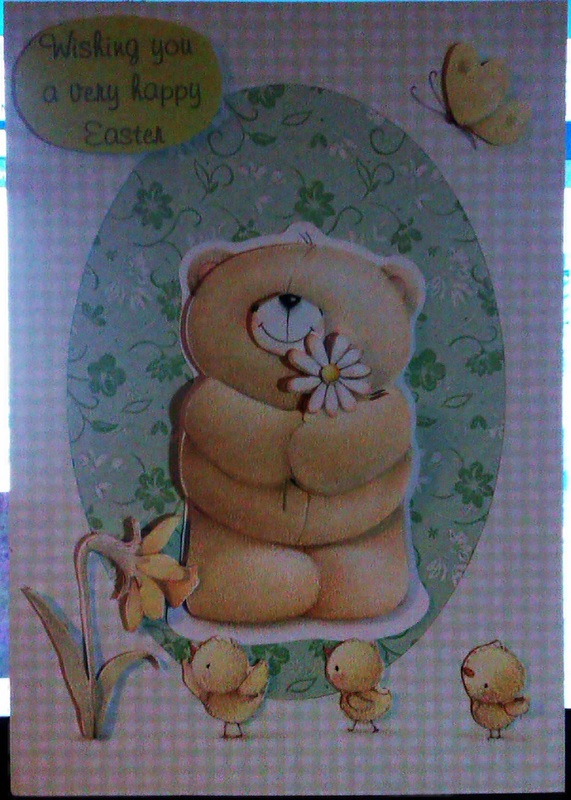 Today’s card is another Easter card, this time made with Forever Friends decoupage, this makes a lovely dimensional card in spring colours.